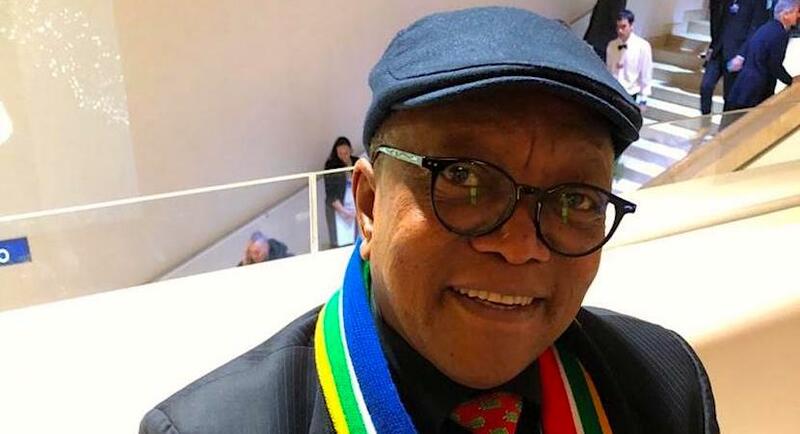 Popo Molefe reminds us, SA now has an extradition treaty with the UAE so even the Guptas aren’t safe. Professional services consultancy McKinsey is in the headlines again in connection with unethical – and illegal – business behaviour. McKinsey works for authoritarian, corrupt governments EVERYWHERE! The media spotlight is sharply focused on McKinsey, with journalists around the world piecing together its work for authoritarian and corrupt governments. McKinsey has actively nurtured the world’s nastiest political leaders and helped entrench systems that suppress democracy and human rights. In this fascinating interview, South Africa’s ace crime fighter Paul OSullivan tells the story of how a call to the Forensics for Justice tip-off line resulted in the termination of a corrupt R4bn contract at Transnet. KPMG begs SA for forgiveness. Has it REALLY changed its spots? 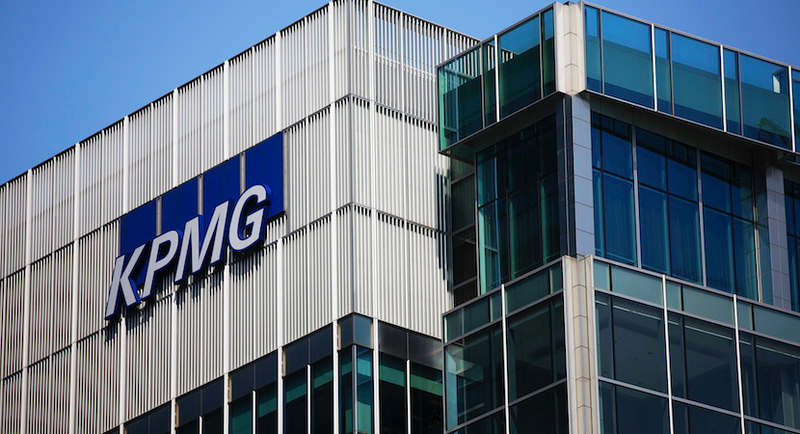 KPMG, the auditor that shed clients and staff after scandals in South Africa, apologises for its “misdeeds” and wants a second chance. 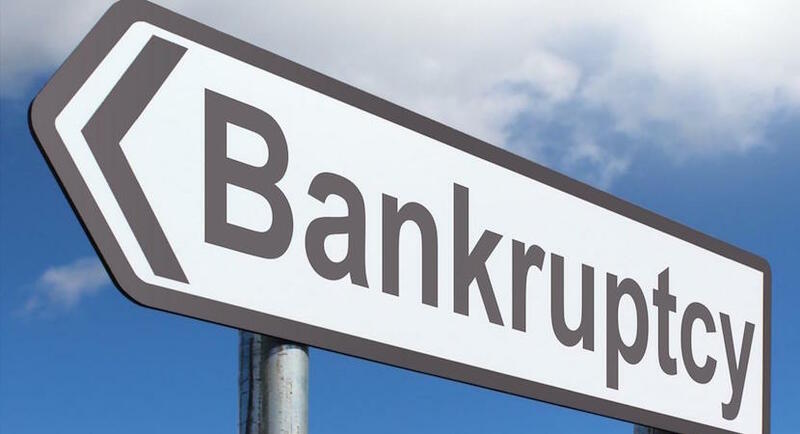 South African lawmakers have accused McKinsey of possible criminal wrongdoing in a report that condemns the consultant’s work for power utility Eskom. 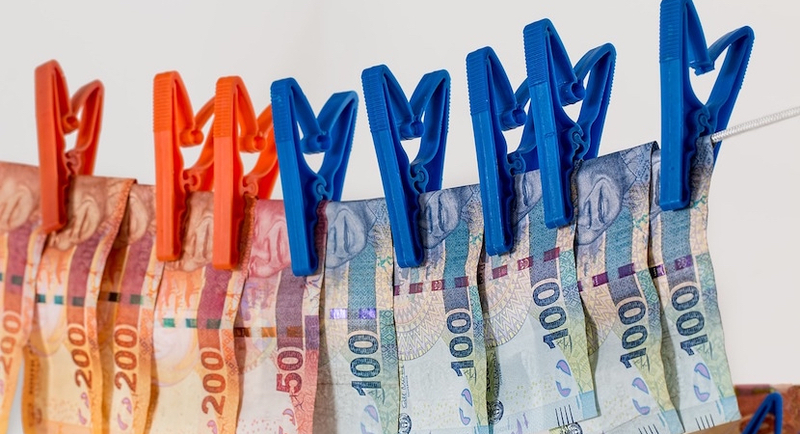 State capture specialists: Is Bain worse than KPMG, McKinsey? Not only have firms like Bain, McKinsey and KPMG enjoyed an easy ride – they’ve behaved like thugs by helping to raid taxpayers’ funds. 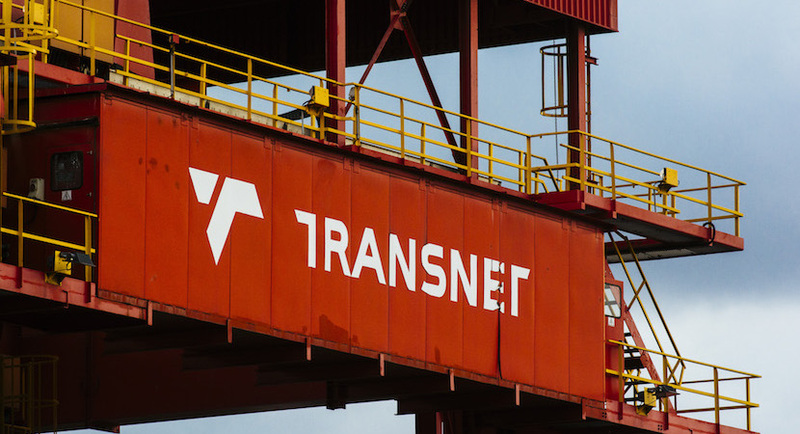 Transnet paid R509 million more for 100 locomotives after switching a supply contract to a Chinese rail company from Mitsui & Co. of Japan, according to a report commissioned by the National Treasury. 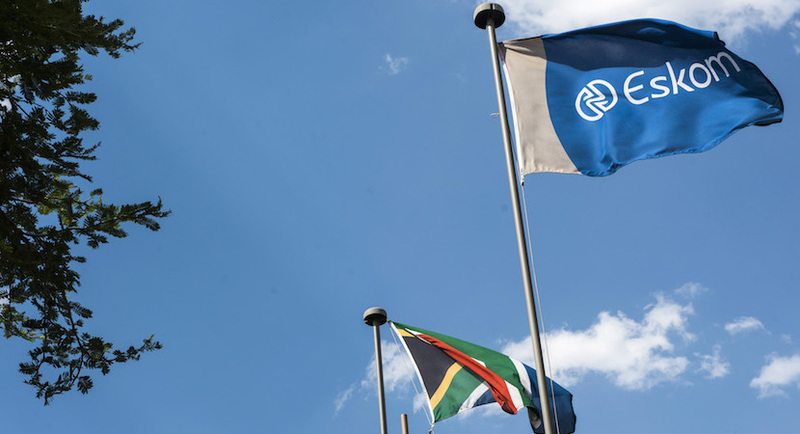 This week’s release of financial results from South Africa’s State-owned electricity supplier Eskom was always going to be worth watching. It marked the first public engagement of a fresh board of directors installed 69 days earlier by a forceful new political head. The occasion lived up to its billing.